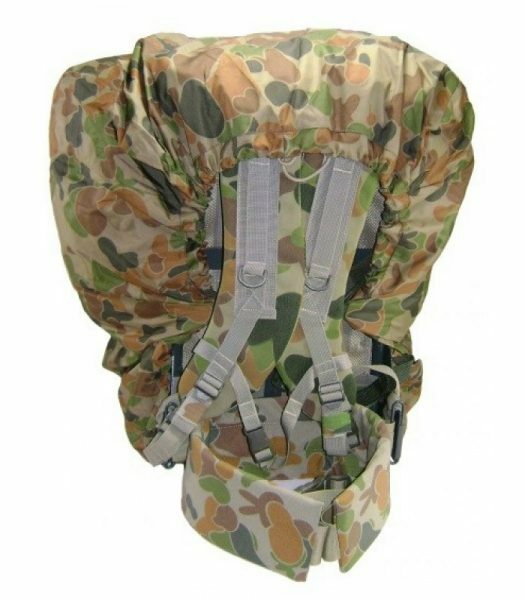 Designed to fit all field packs. 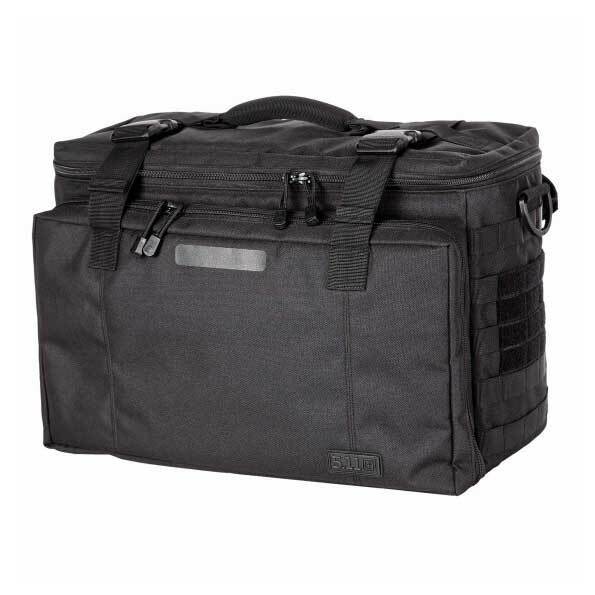 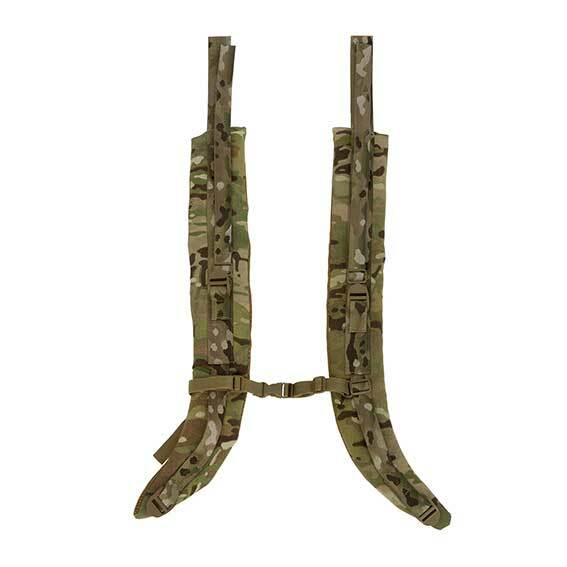 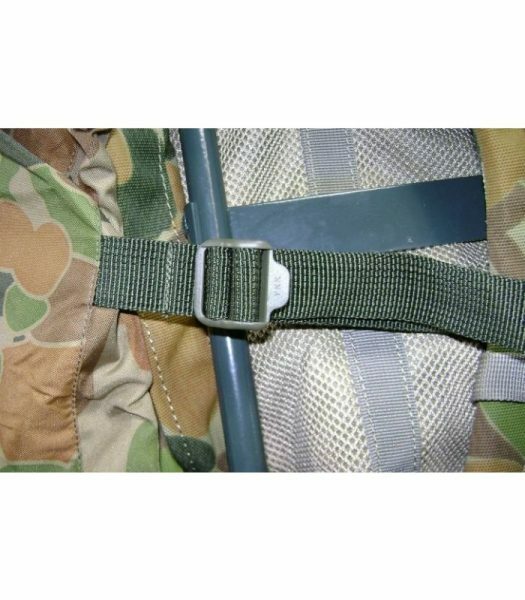 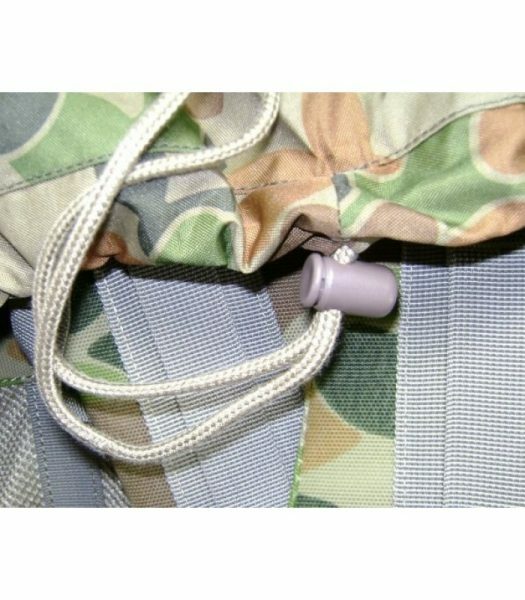 – Para Corderd within outside hem with barrel lock with adjustable safety strap at rear. 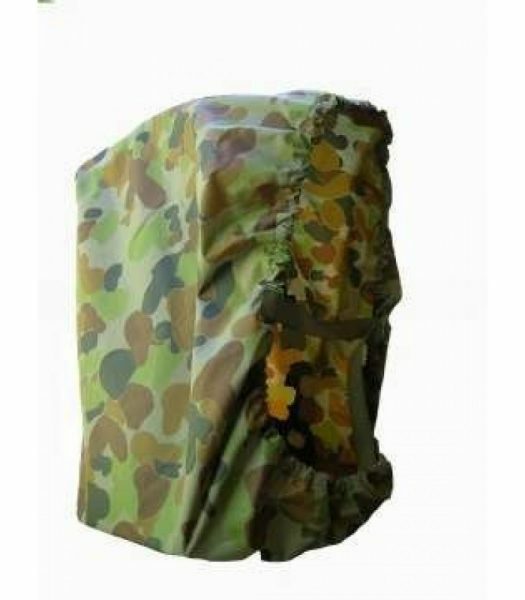 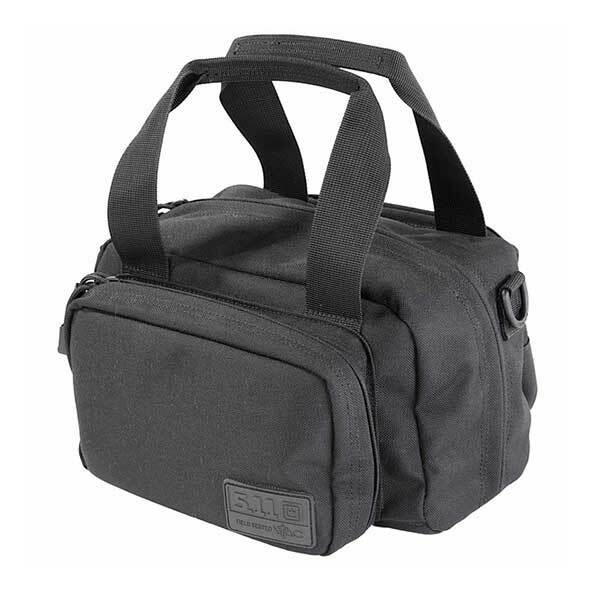 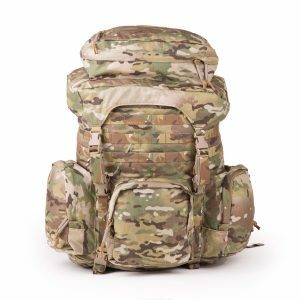 – Fits snuggly over the large issue field packs and most other pack sincluding our ALICE pack..
– Para Cord keeps the cover firmly fixed to your pack and the adjustable safety strap prevents it from “blowing off”.